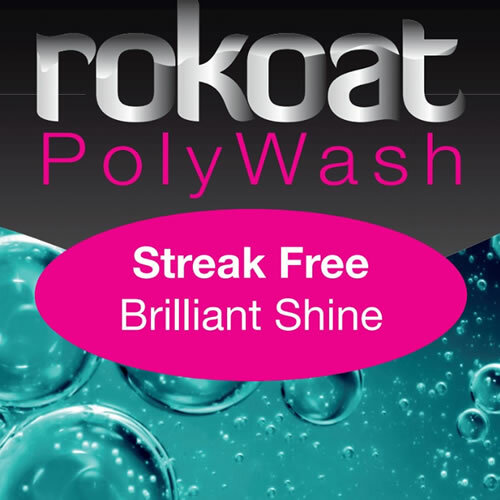 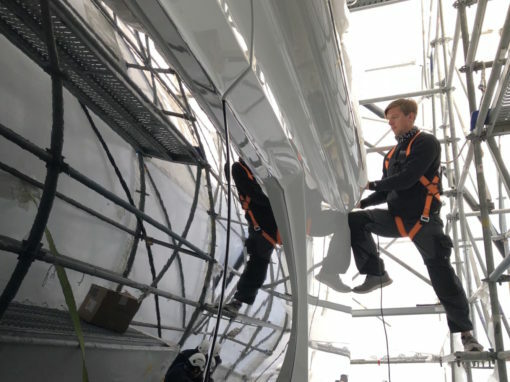 Formulated to clean all surfaces with a streak free finish, Rokoat PolyWash leaves an ultra-fine layer of natural ceramic polymer, which is invisible to the naked eye. 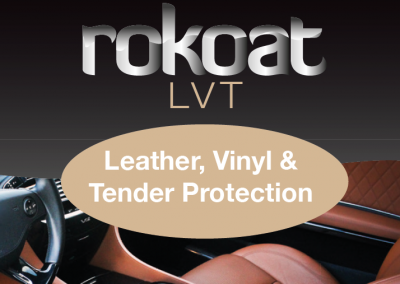 Specifically formulated and pH neutral, we recommend that this product be used to clean and maintain any ROKOAT coating enhancing the longevity of all our products. 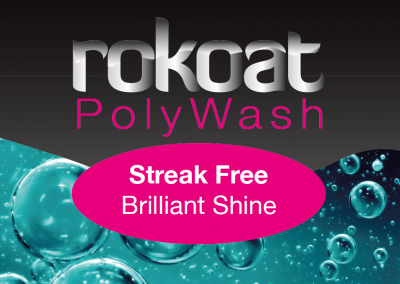 "With its ceramic polymer formula, Rokoat PolyWash will aid in extending the life of any Rokoat treatment." 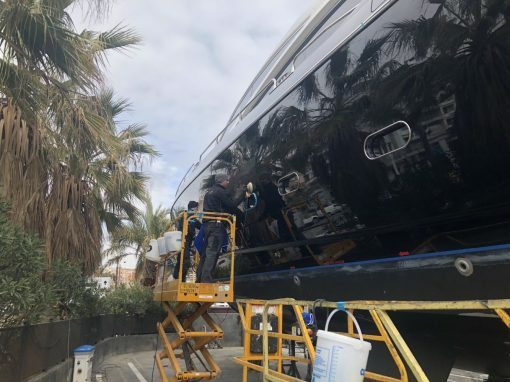 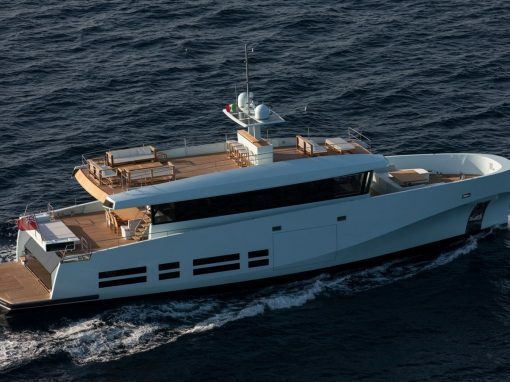 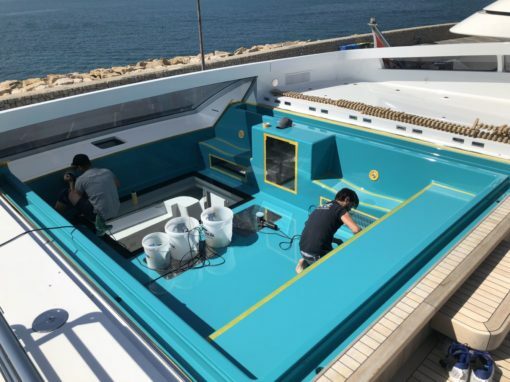 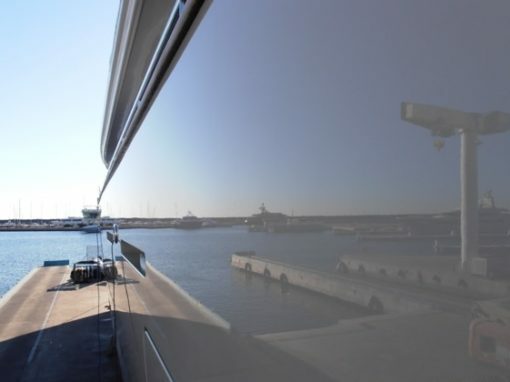 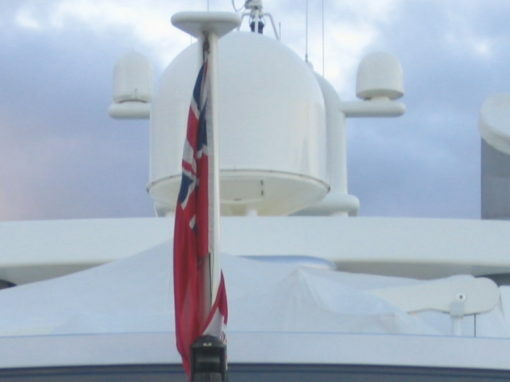 pH neutral – Causes no harm to marine life. 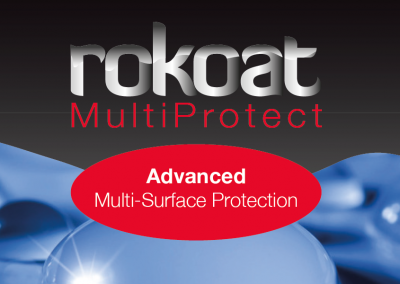 Leaves an invisible, additional, protective natural ceramic polymer film on the surface. 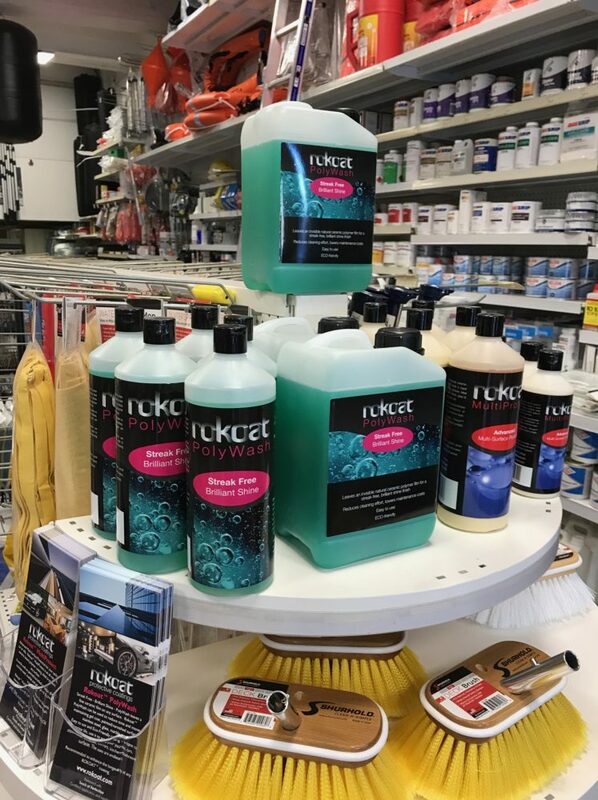 Enhances the finish on surfaces such as gel coat, paint, stainless steel, varnish and many more. 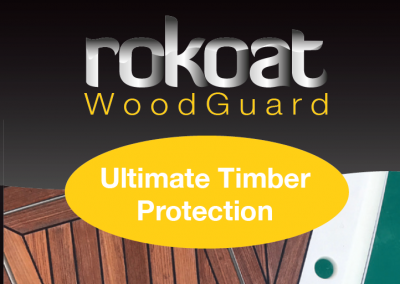 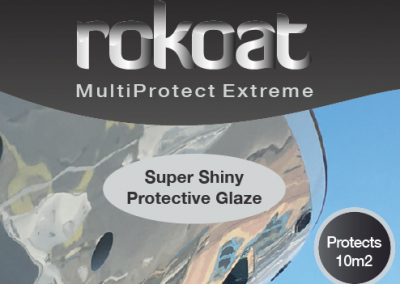 Explore the full range of Rokoat Retail Products available from Rokoat Protective Coatings.